Product prices and availability are accurate as of 2019-04-12 07:09:19 EDT and are subject to change. Any price and availability information displayed on http://www.amazon.com/ at the time of purchase will apply to the purchase of this product. 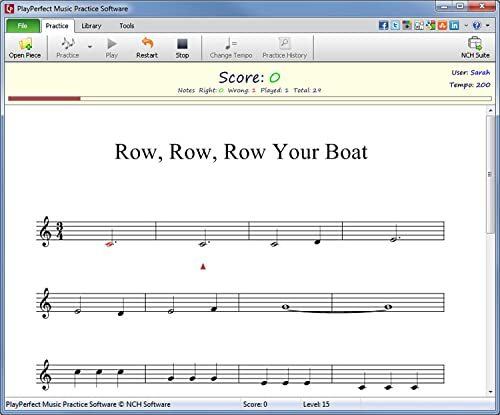 Free music practice software to help you stay on tune and tempo. 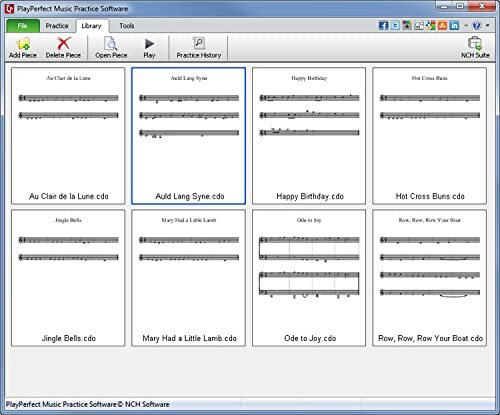 Select a song from the music library or add your own MIDI or Crescendo file. 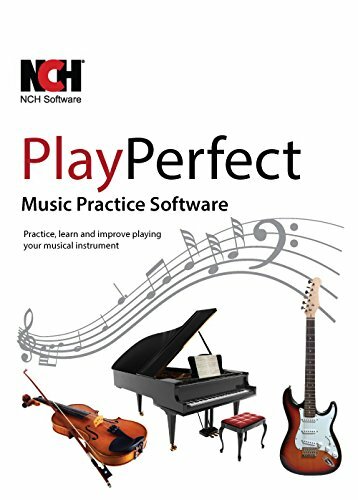 The software will listen to you play and gives you feedback on your progress. 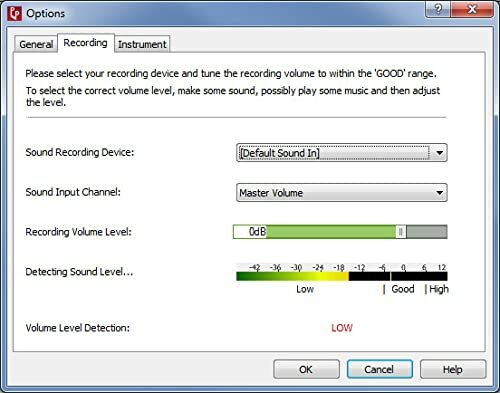 Play a song first to know how it should sound. 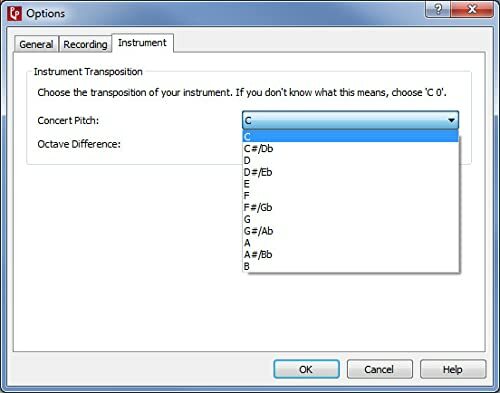 Use the automatic metronome to get your timing perfect. Set the tempo as fast or slow as you need. Notes will change color as you play them to let you how you're doing. Moving cursor that shows your next note. Library that holds songs that you've practiced. 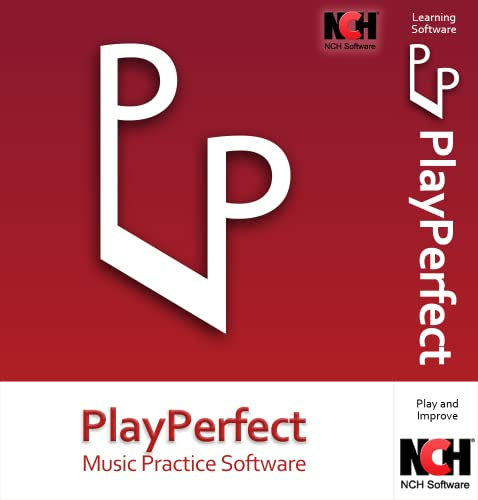 Performance reports that give overall scores and statistics on your practice sessions.